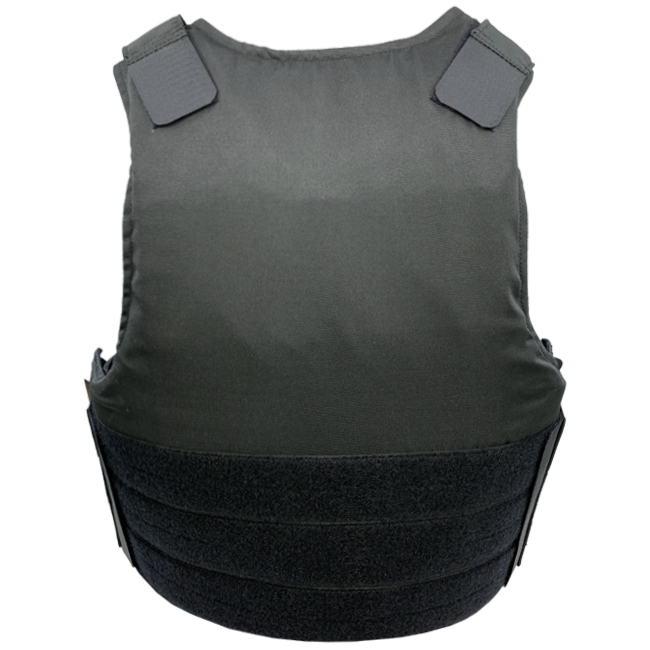 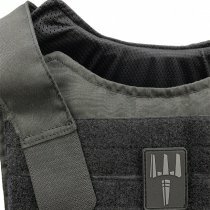 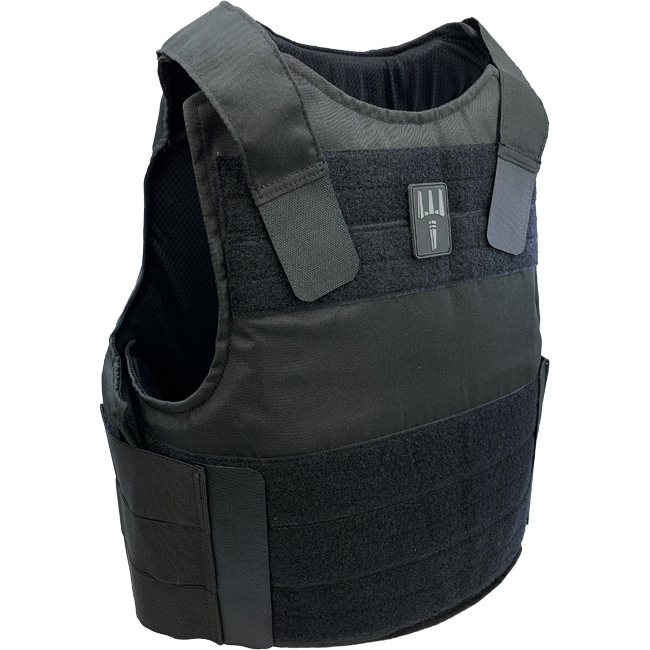 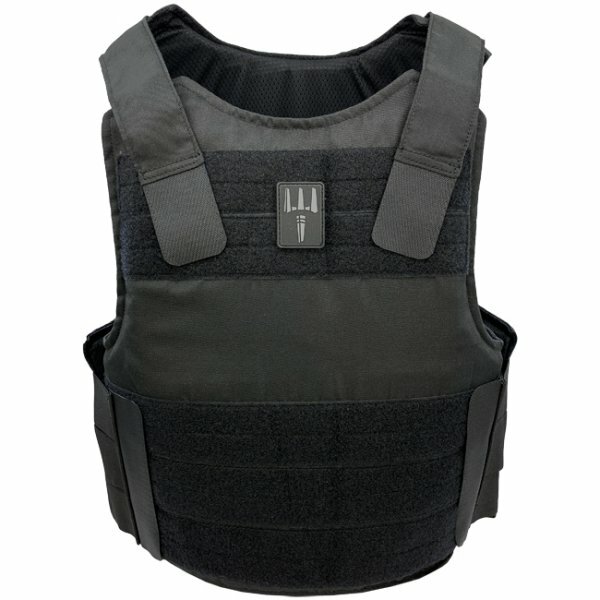 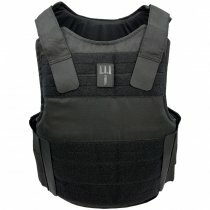 The set contains the ballistic front and back panels as well as the carrier in black. 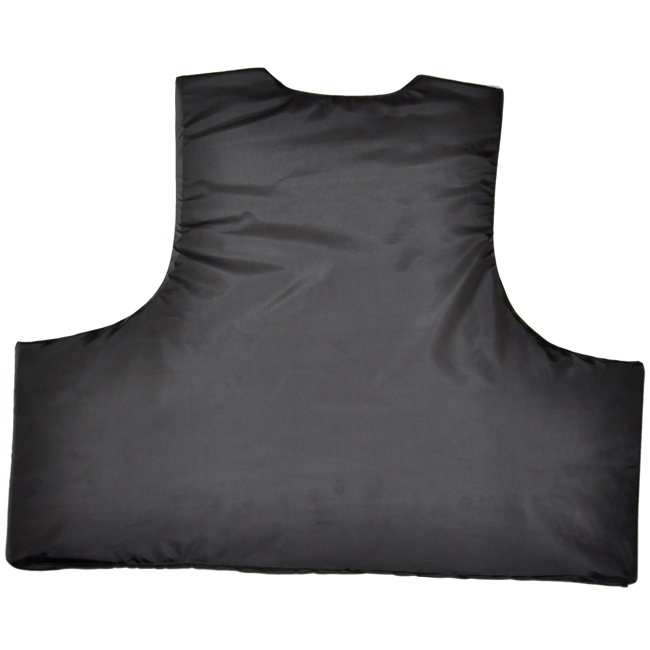 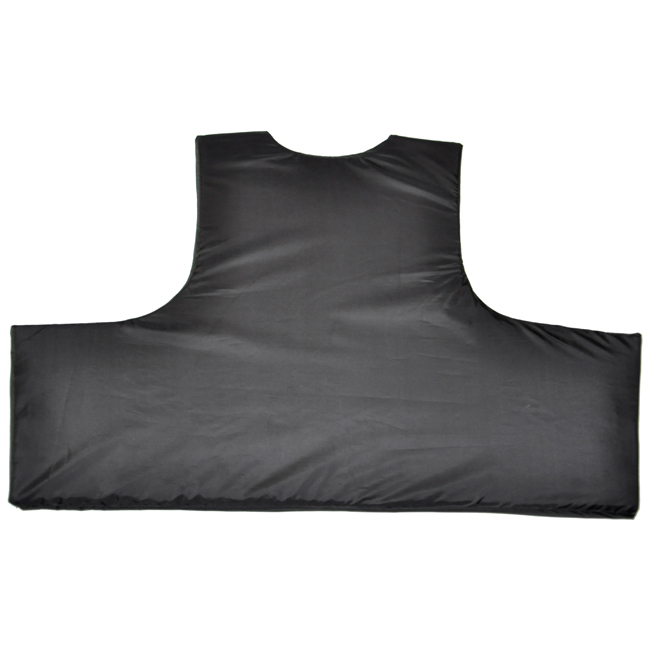 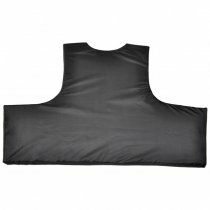 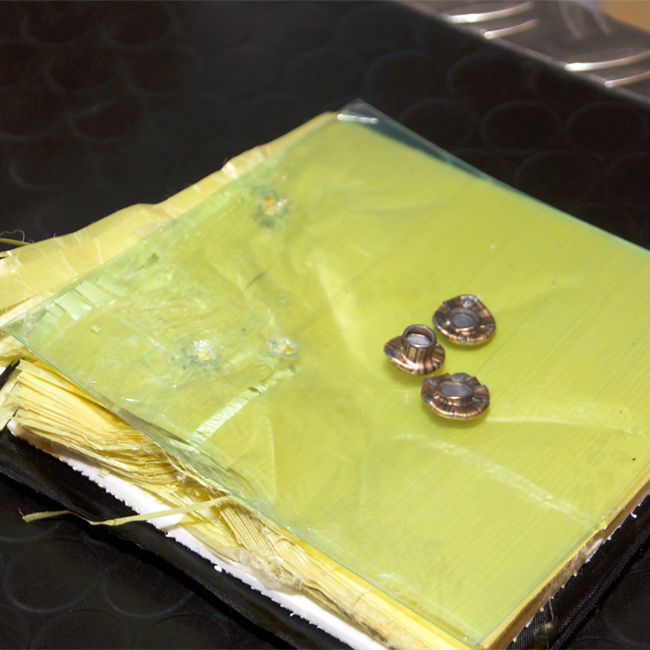 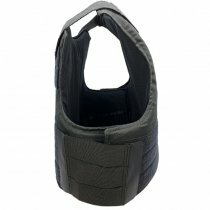 The ballistic inserts can be removed so that the carrier, which is made of soft cotton, can be washed (Remark: cover velcro surfaces when washing, wash carrier separately from other laundry). On request also available with integrated stab protection.